Do you have a passion for Animals? Are you concerned about the welfare of those who cannot speak for themselves? Does the sight of a stray dog or cat make your heart hurt? Then you might want to consider joining Advocates for Animals, and be surrounded by likeminded individuals who want to do something for our animal friends. Advocates for Animals is in its third year at Miami University. The Organization is devoted to “creating better lives for those who share our planet” and promoting education on current animal issues and conservation to the general public. During the last three years, the organization has helped collect more than 800 pounds of pet food for the Oxford Community Choice Pantry, helped out at local pet adoption, helped spay and neuter feral cats in the Oxford area and built a butterfly garden between Pearson Hall and the Psychology building for our invertebrate. friends. 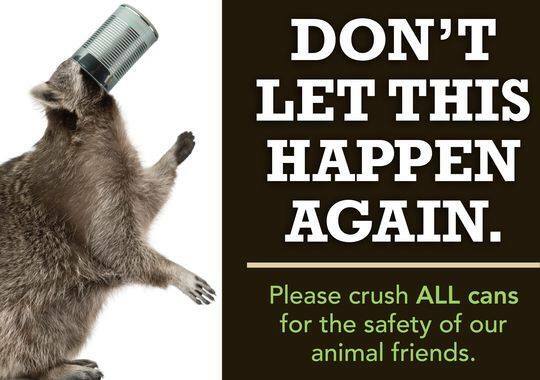 After an incident last year in which a local skunk got its head caught in a beer can, Advocates for Animals raised awareness for proper trash disposal in order to prevent similar incidents from occurring in the future! Advocates for Animals recently hosted People for the Ethical Treatment of Animals 2’s (PETA2) “I, Chicken” simulator in Armstrong Student Center. 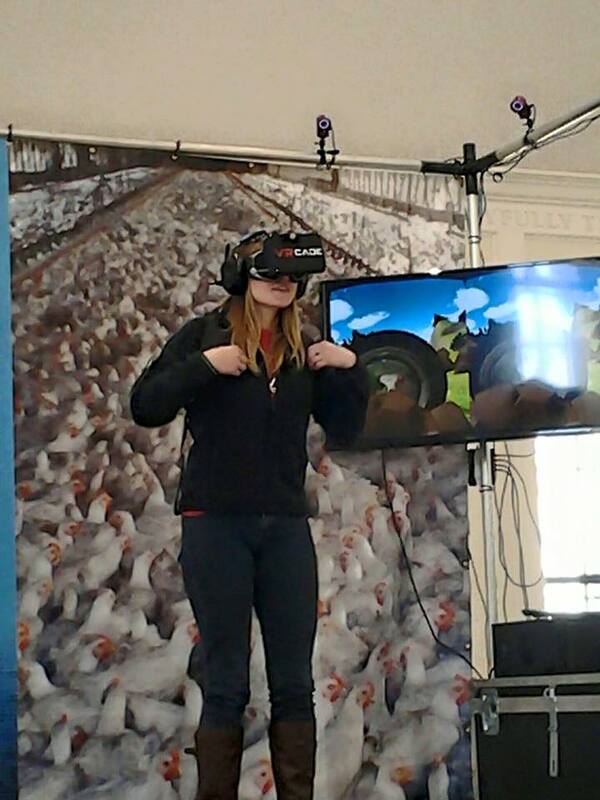 The event took place March 5-6 and allowed wearers of the simulator to virtually become a poultry chicken and experience the life of a factory farm chicken from start to finish. According to Frame, it’s an educational opportunity for students so that they can see how the chicken we eat every day lived. So, does building butterfly gardens, and helping out at local adoption agencies sound like a fun and rewarding time for you? If it does, maybe you should consider joining Advocates for Animals and helping out the creatures with which we share our planet Earth.